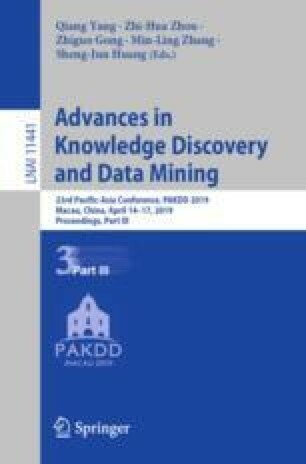 Discovery of temporal structures and finding causal interactions among time series have recently attracted attention of the data mining community. Among various causal notions graphical Granger causality is well-known due to its intuitive interpretation and computational simplicity. Most of the current graphical approaches are designed for homogeneous datasets i.e. the interacting processes are assumed to have the same data distribution. Since many applications generate heterogeneous time series, the question arises how to leverage graphical Granger models to detect temporal causal dependencies among them. Profiting from the generalized linear models, we propose an efficient Heterogeneous Graphical Granger Model (HGGM) for detecting causal relation among time series having a distribution from the exponential family which includes a wider common distributions e.g. Poisson, gamma. To guarantee the consistency of our algorithm we employ adaptive Lasso as a variable selection method. Extensive experiments on synthetic and real data confirm the effectiveness and efficiency of HGGM. The online version of this chapter ( https://doi.org/10.1007/978-3-030-16142-2_36) contains supplementary material, which is available to authorized users.